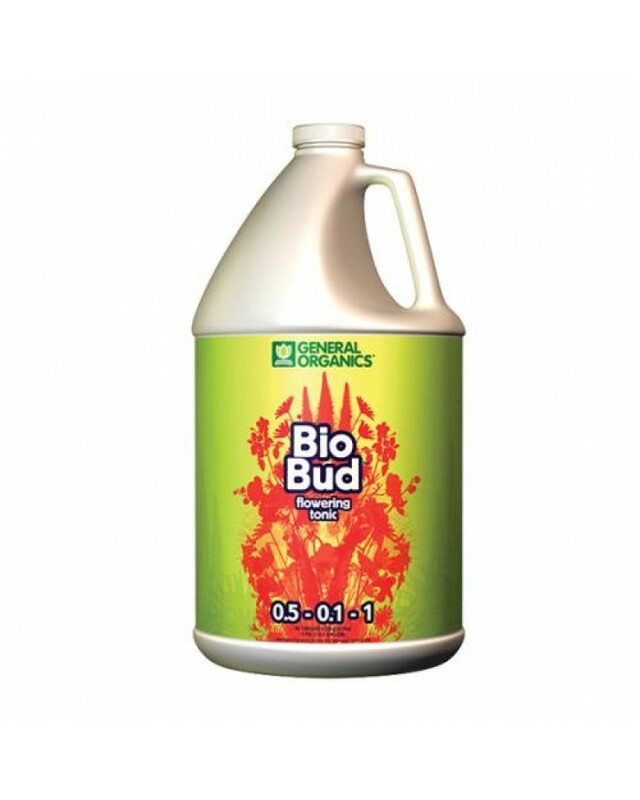 BioBud® is a powerful bloom stimulator that generates explosive flowering and massive fruit production. BioBud® increases metabolic activity and mineral uptake by utilizing bio-stimulants and organic transport enhancers. This induces abundant, dense floral clusters during the crucial flowering and fruiting phases. The results are spectacular flowering and more flavorful fruits. Use BioBud® during the flowering phase of plant growth with any baseline fertilizer in any garden soil, potting mix or other growing media. BioBud® is sure to make your garden complete.